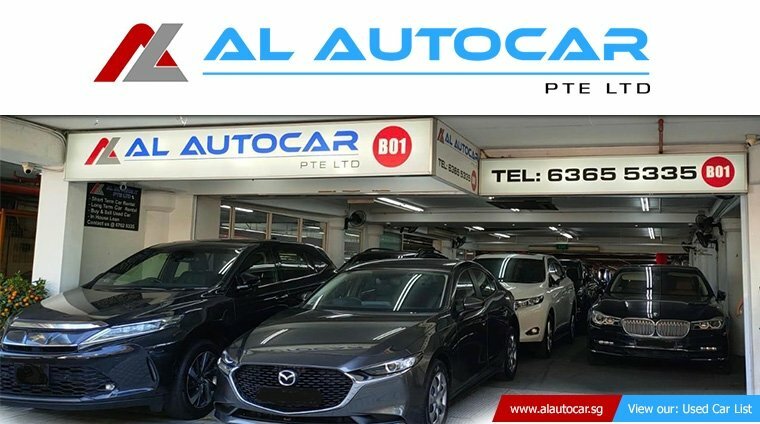 With a decade of experience in the automobile industry, AL Autocar Pte Ltd started out with the aim in mind to serve each and every individual in buying their dream car from them. Specializing in sales, purchases and export/import of New/Pre-owned luxury Continental, Japanese and Koreans cars, they pride themselves in attaining customer satisfaction through communications and best customer service. Understanding that each customer have their own individual preference car, AL Autocar Pte Ltd brings in a wide range of makes and models to fit everyone's budget and needs. Each and every of their car will be put through stringent inspections to ensure that only quality cars are on sale & delivered. Additionally, one-stop all services are provided under one roof being Loan, Insurance, Settlement, LTA Transactions to ensure ease of convenience to customers. 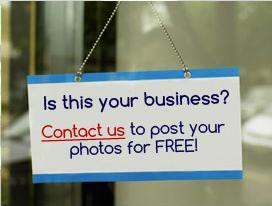 They believe, buying and selling a car from them should be a happy and fuss-free experience for all.